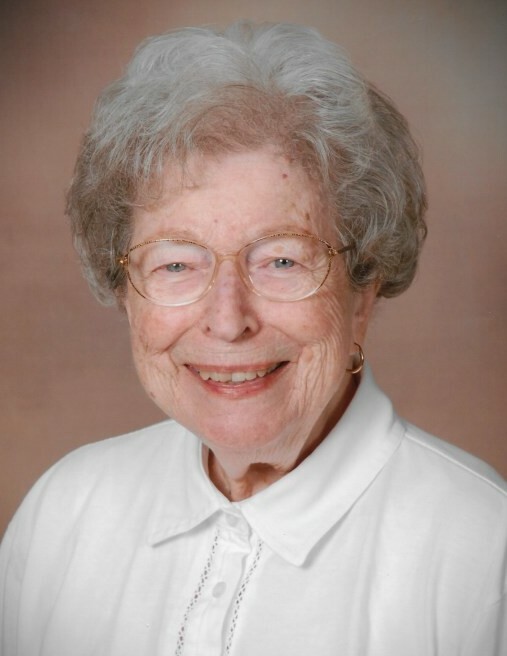 Marion “Maryan” Jean Saylor, age 92, died peacefully on February 8, 2019. She was born on August 23, 1926 in Detroit, MI. Maryan is survived by her husband of 73 years, Robert Saylor, her daughters, Meral (Scott) Pontier and Robyn Saylor, her grandchildren Ryan (Christine) Pontier, Tyler (Meredith) Pontier and Luke Pontier, and her great granddaughters Anna, Lillian, Teagan, and Mariyah. Maryan earned her bachelor’s degree from Wayne State University and her master’s degree from Michigan State University. She taught two years in Detroit and then for the rest of her thirty year career at Beckwith School in Grand Rapids. She greatly enjoyed her students and teaching. The memorial service for Maryan will be held on March 2, 2019 at Central Reformed Church in Grand Rapids, MI at 11:00 AM. The family will be in the atrium of the church at 10:00 AM for visitation. Memorial contributions can be made in Maryan’s name to “Porter Hills Foundation” or “Ministry of the Central Reformed Church’s Sanctuary Choir”.